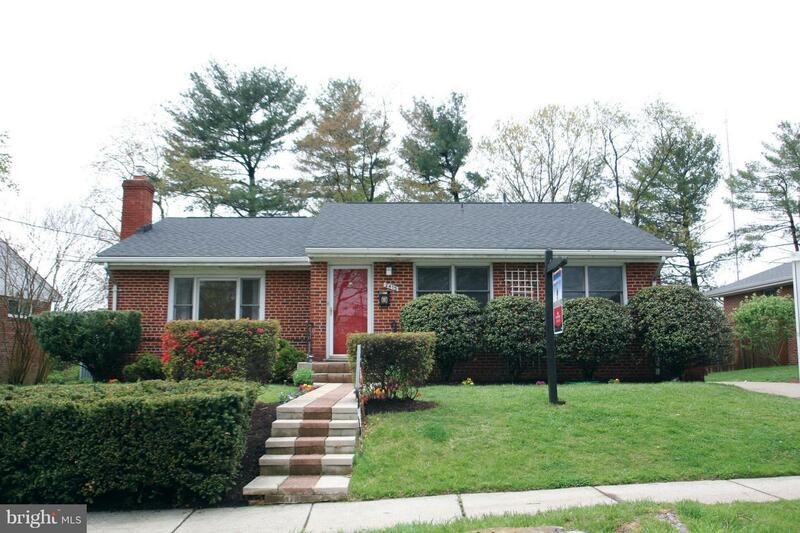 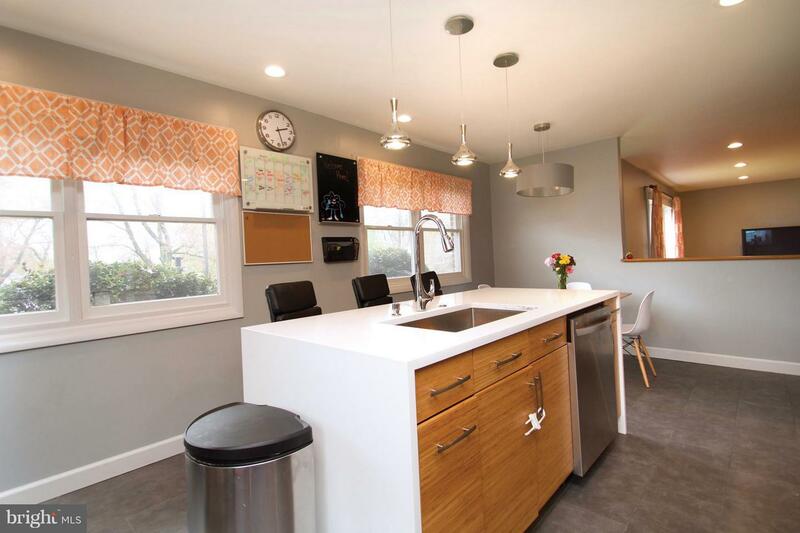 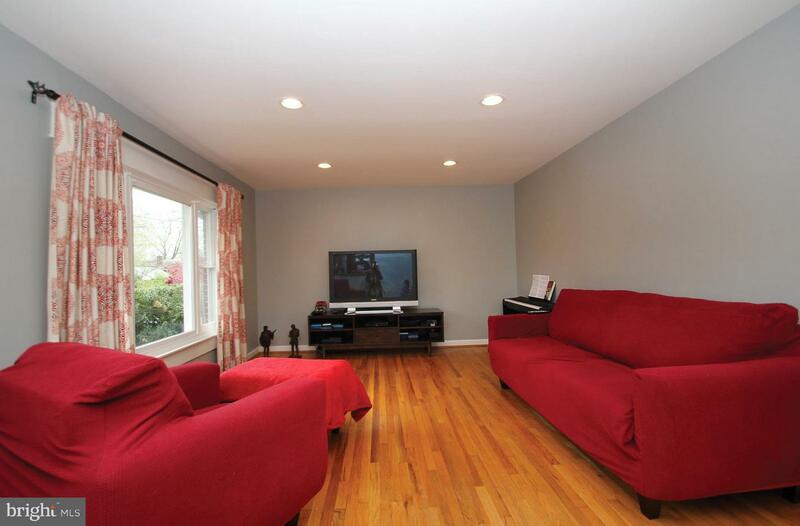 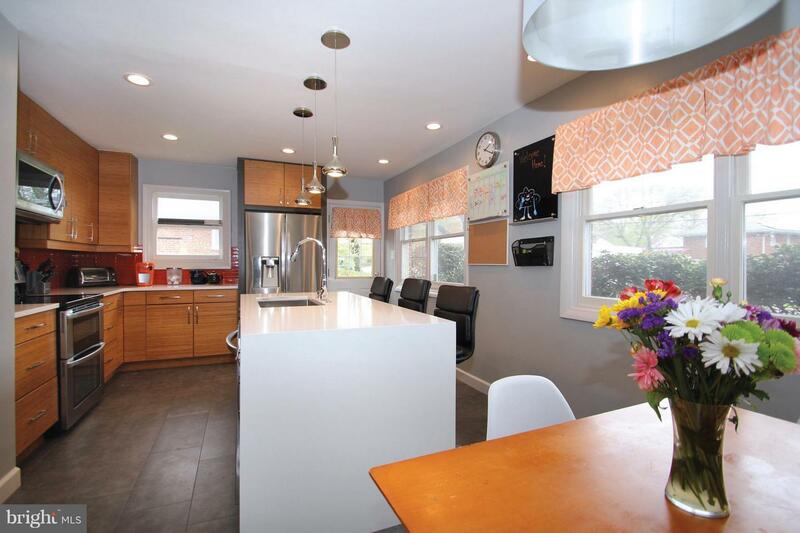 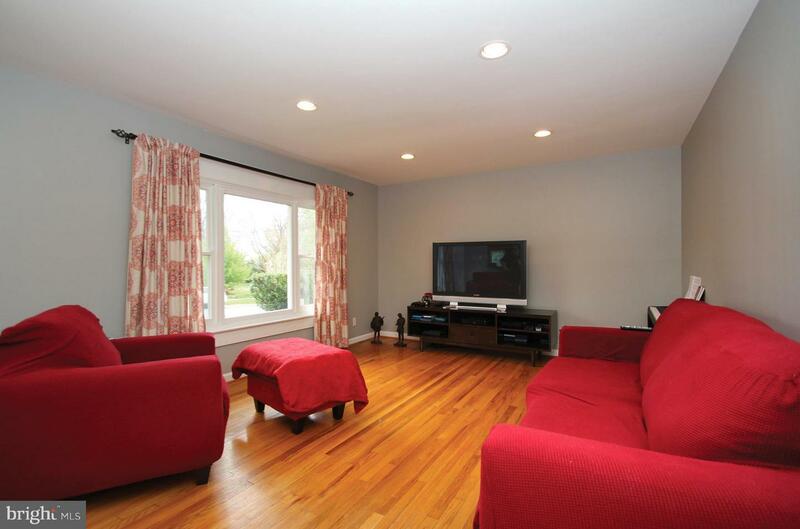 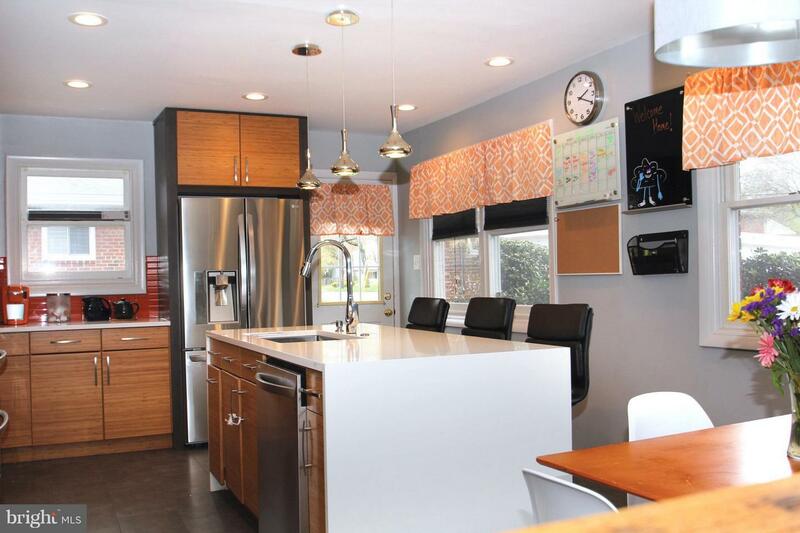 Beautiful SFH in sought-after BCC School Cluster! 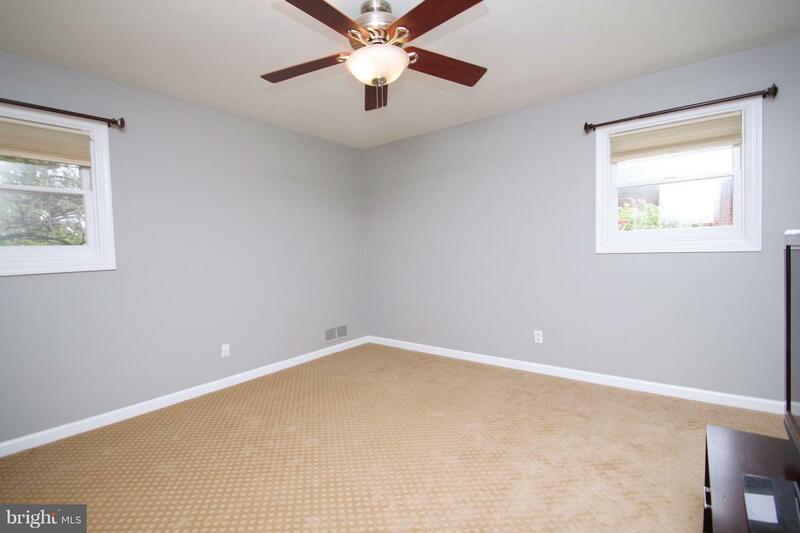 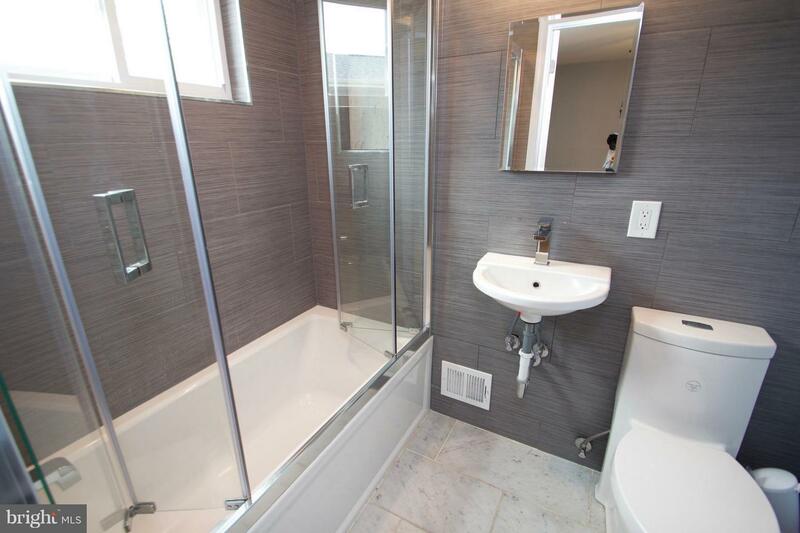 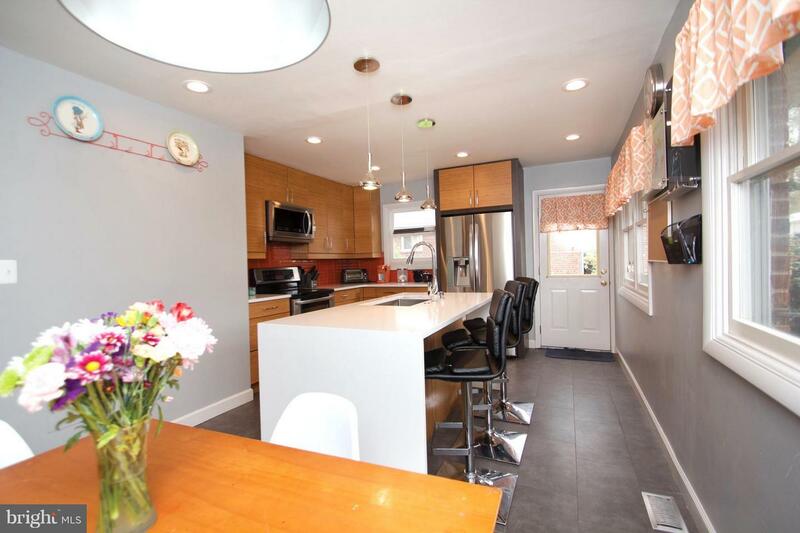 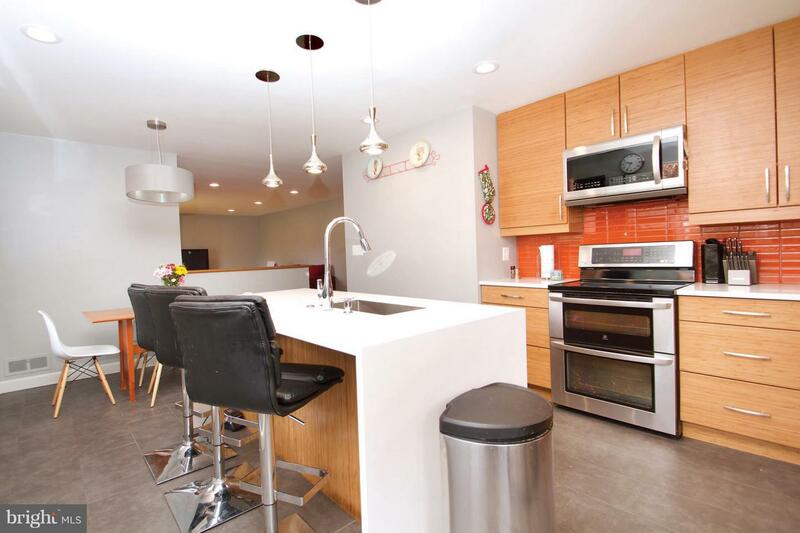 The sun-filled floorpan offers 1-lvl living; fully renovated kitchen w/ SS appliances, & Quartz counters; new carpet; hwd flrs; freshly painted int; large w/o basement w/ den & rec room; fenced-in backyard & its location in a sidewalk community. 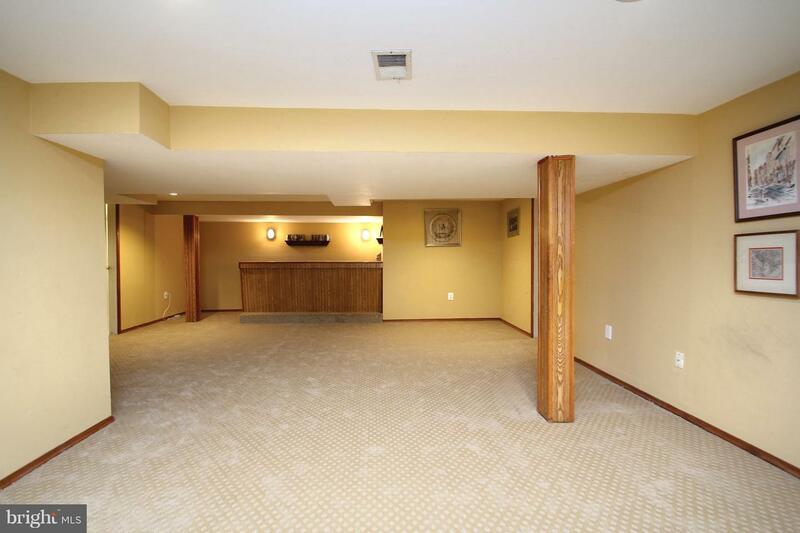 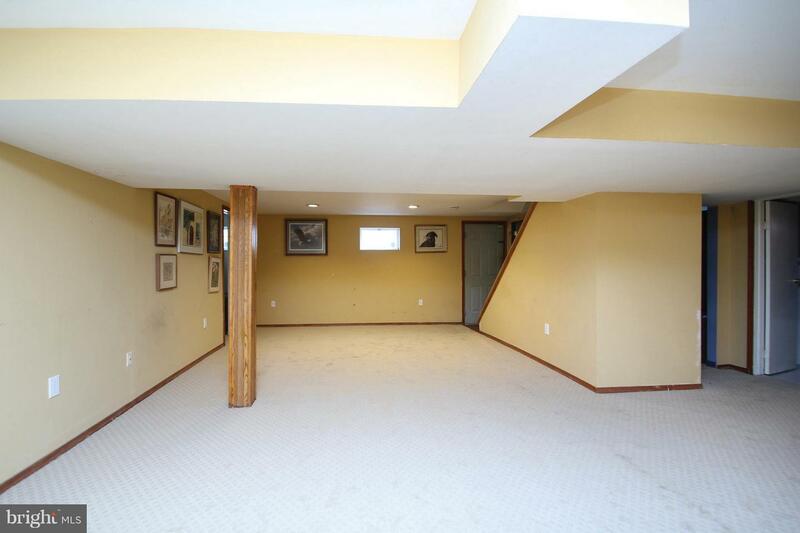 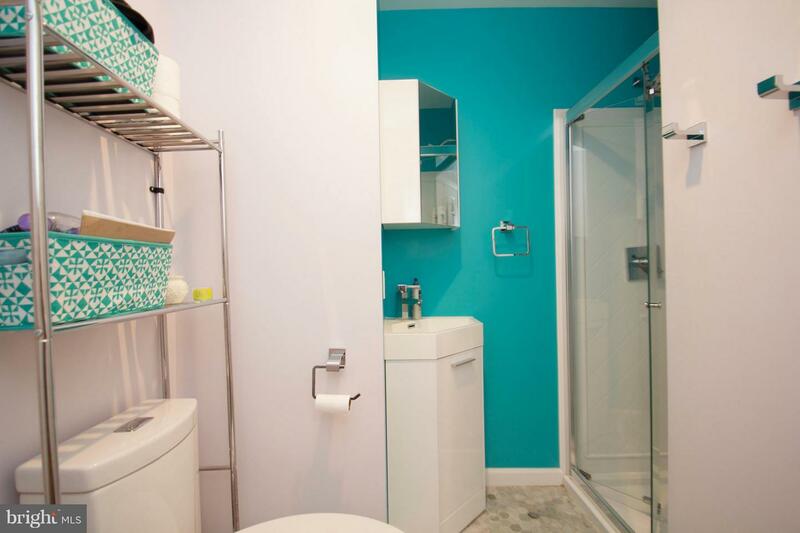 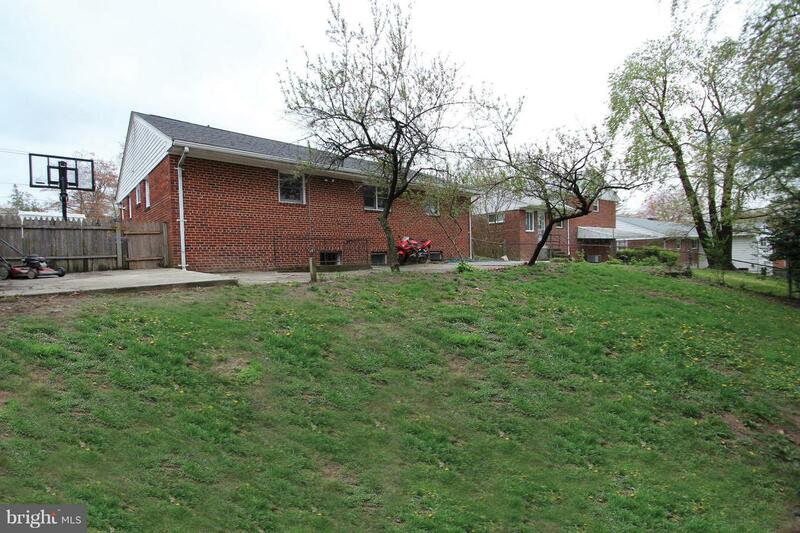 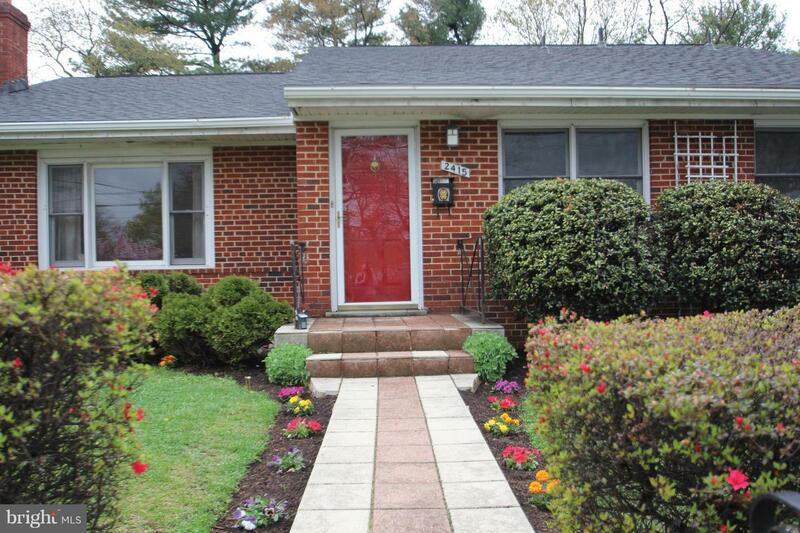 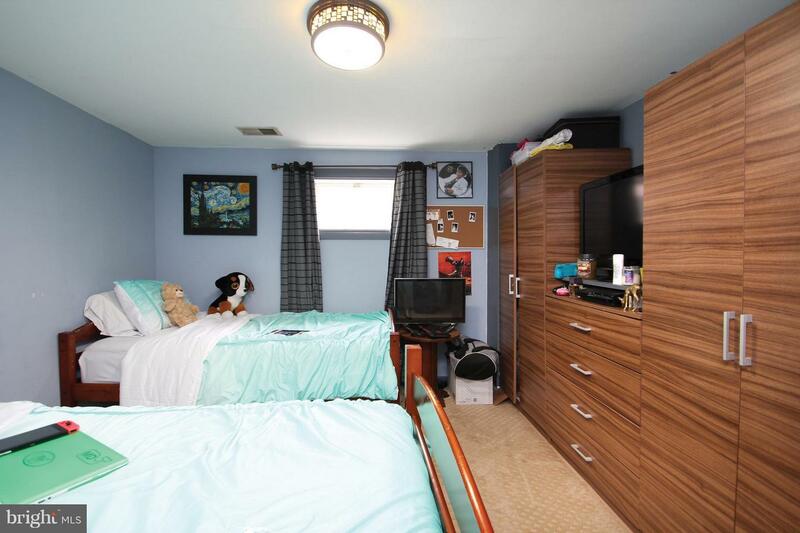 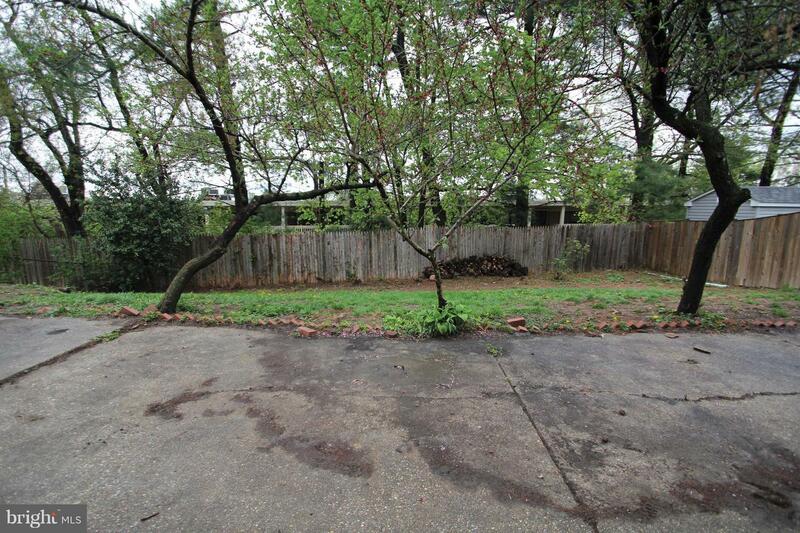 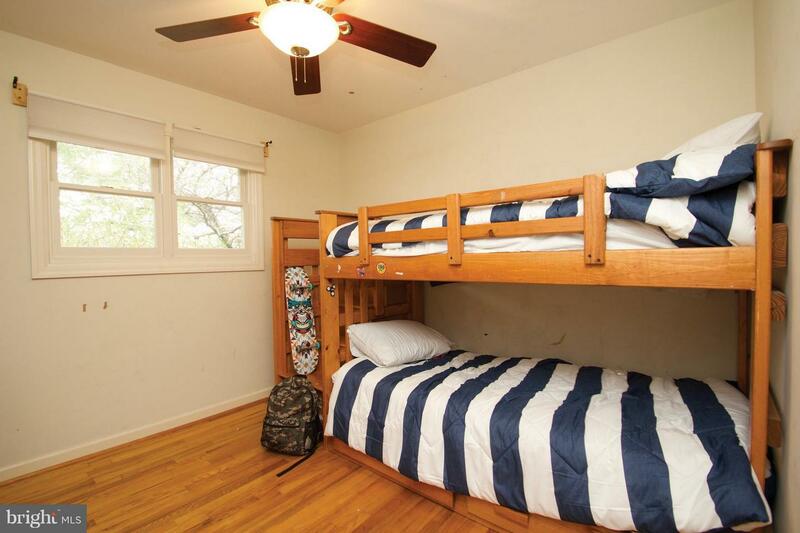 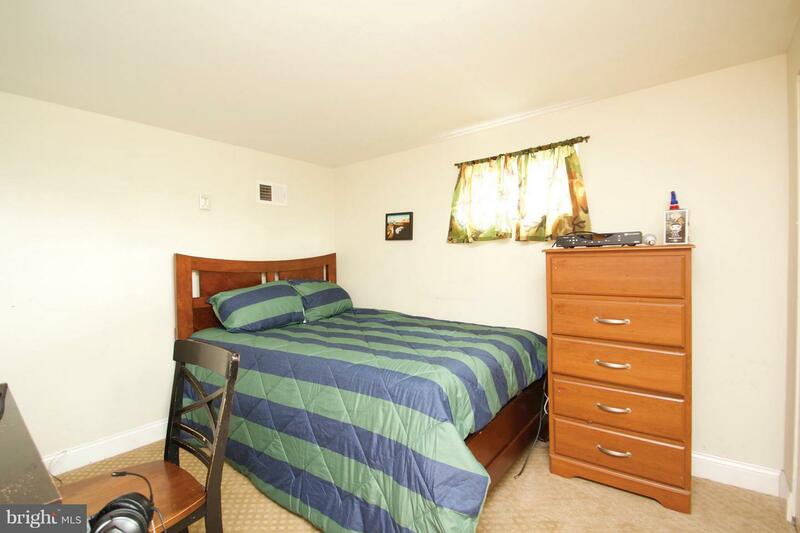 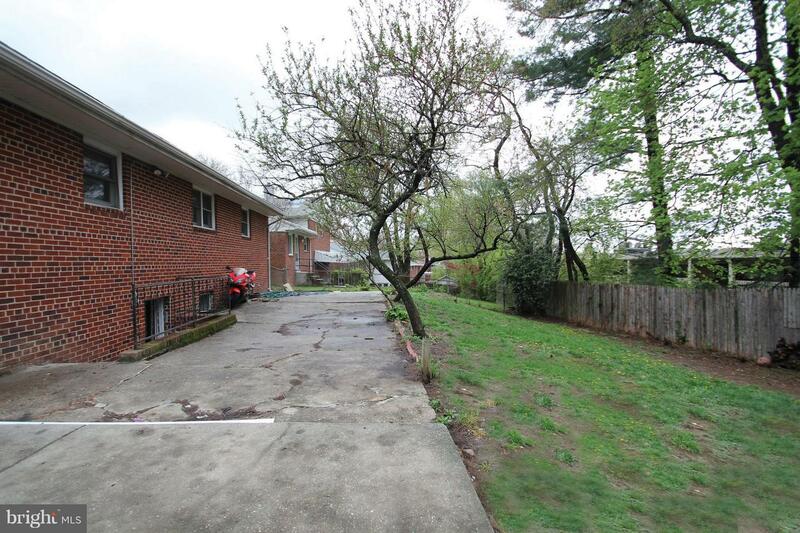 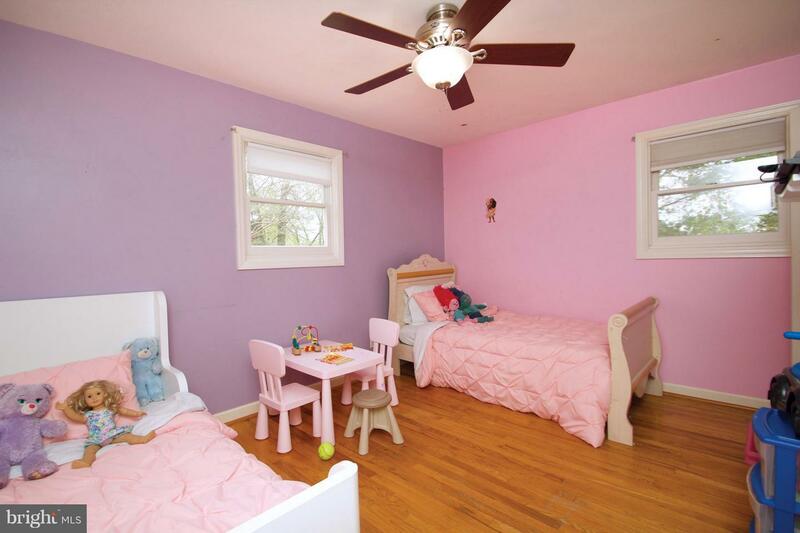 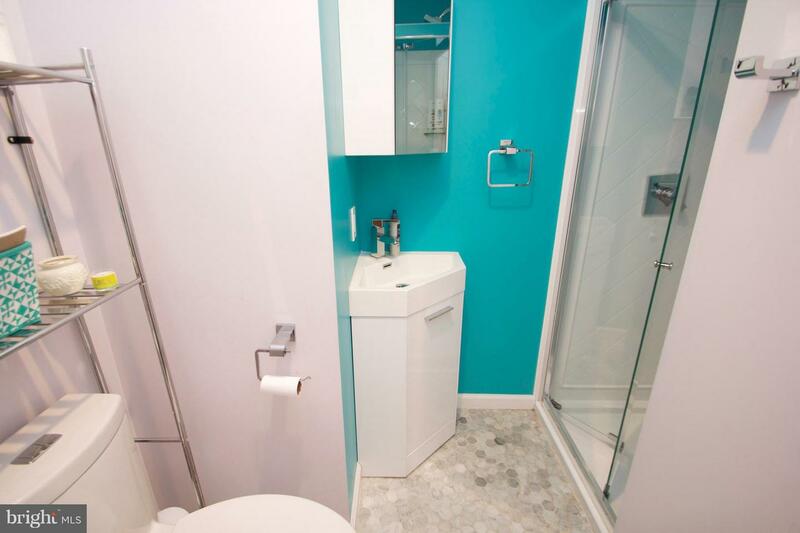 Near Metro & within steps of a 17-acre park, schools, playground & more.